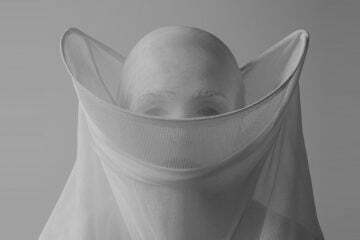 “To be modern is not a fashion, it is a state”, said Le Corbusier. “It is necessary to understand history, and he who understands history knows how to find continuity between that which was, that which is, and that which will be”. 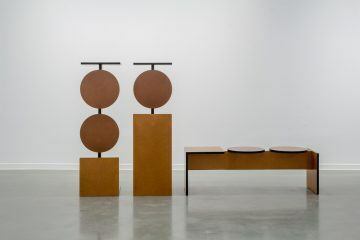 The better part of a century has passed since the Swiss-French Le Corbusier (1887-1965), born Charles-Édouard Jeanneret, declared the above, and yet his legacy is such that his designs feel thoroughly contemporary. 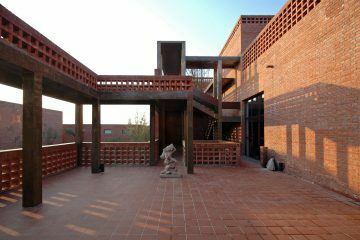 Arguably the most brilliant and controversial architect of the 20th century, he achieved colossal success in his field. 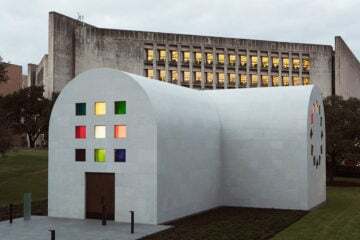 Revered by architects the world over, Le Corbusier designed more than 300 buildings and wrote 24 books, he was also a keen writer, a theorist, sculptor, furniture designer, and painter. 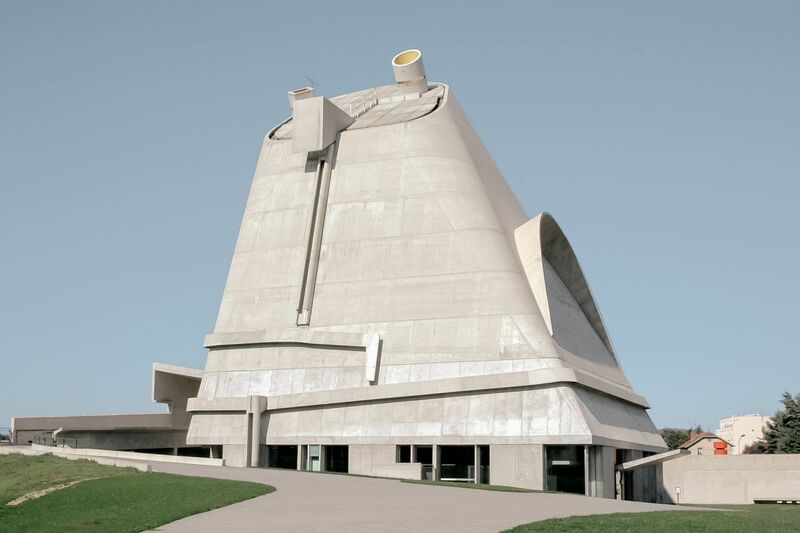 Why was Le Corbusier so groundbreaking? 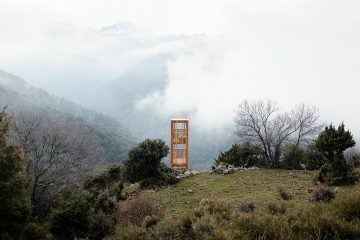 UNESCO has said his works are a “testimonial to the invention of a new architectural language that made a break with the past”. Most significant were his contributions to Modernism and the International Style, both a vast leap from architectural styles of the time. 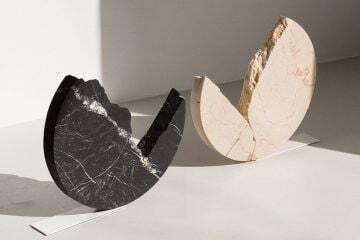 His designs rejected superfluous ornamentation (an early example of the Ludwig Mies van der Rohe phrase, ‘less is more’), and are characterized by their geometric forms, asymmetrical compositions, and horizontal planes with open floor plans. 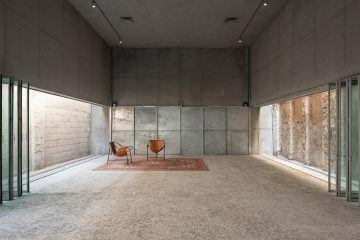 Other features of Modern architecture include the use of industrial materials—concrete, steel, and glass for natural light, as well as a tendency towards grey, white, or neutral color palettes. Le Corbusier’s views were shaped by important movements of the early 1900s, including Art Nouveau and the Bauhaus. 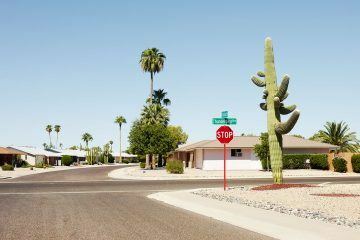 Whatever project he worked on, be it private villas, mass social housing complexes, churches, or public monuments, his designs were always original. 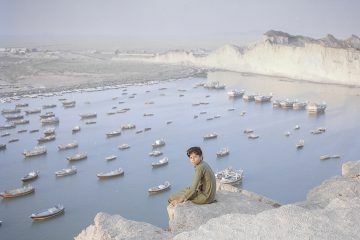 Below, we present his ten most significant works from around the world. 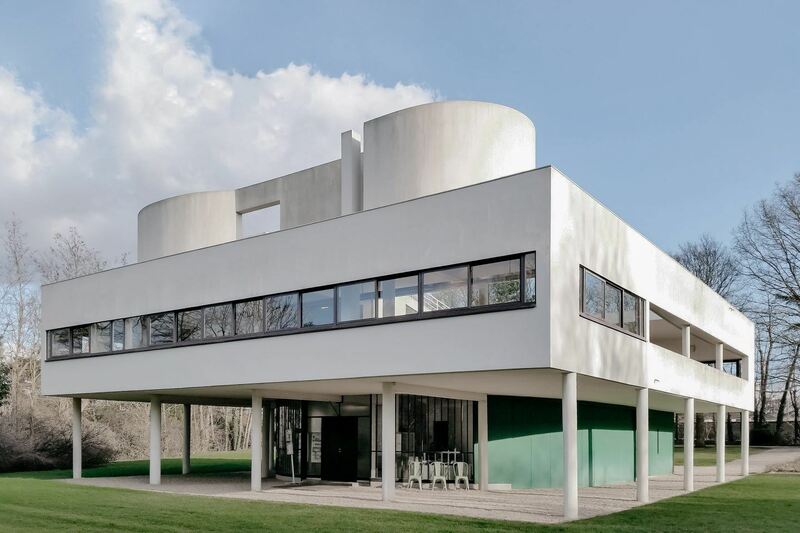 In a field surrounded by woodlands on the outskirts of Paris is ‘Villa Savoye’, originally designed by Le Corbusier and his cousin Pierre Jeanneret as a weekend retreat for the Savoye family. The villa is pioneering because it clearly encapsulates Le Corbusier’s five points of new architecture formulated in 1927: ‘Pilotis’, or columns, used to lift up the base of buildings; the absence of internal supporting walls; long, horizontal ‘ribbon’ windows; a facade that is free from the load-bearing structure; and a flat roof that can function as a garden or terrace. ‘Villa Savoye’ is located at 82 Rue de Villiers, Poissy, France. ‘Villa La Roche’, also known now as ‘Maison La Roche’, is a pair of semi-detached houses, built for Le Corbusier’s brother Albert Jeanneret, and Raoul La Roche, a Cubist art collector and close friend of the architect. 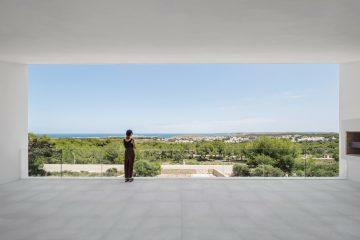 The project is widely regarded as the first genuinely Modernist house, with its unusual geometric forms, minimalist aesthetic, and muted color palette. The villa now operates as a museum and exhibition space for the Fondation Le Corbusier. 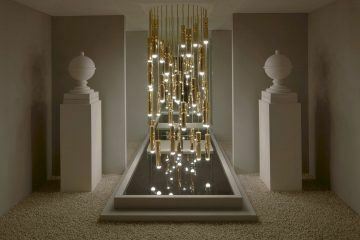 ‘Villa La Roche’ can be found at 10 Square du Dr Blanche, Paris, France. 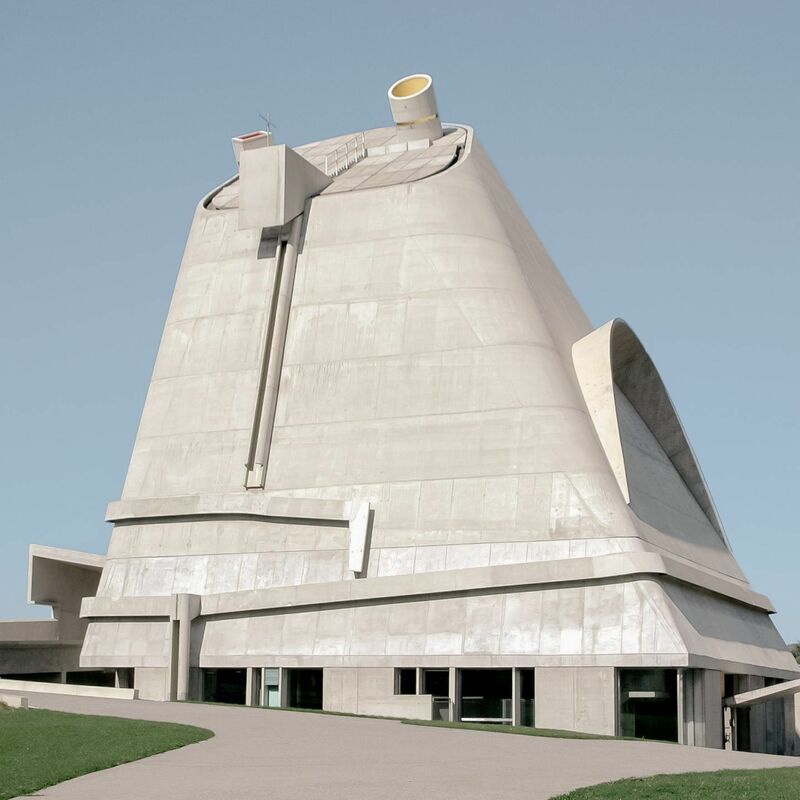 The last major work of Le Corbusier, the design of which began in 1960, this concrete church in a tiny French town was completed 41 years after his death. 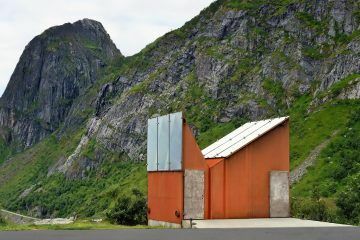 The church is situated in an old mining and industrial area, which explains the logic behind its shape—the building appears more like a crooked power plant than it does a place of worship. 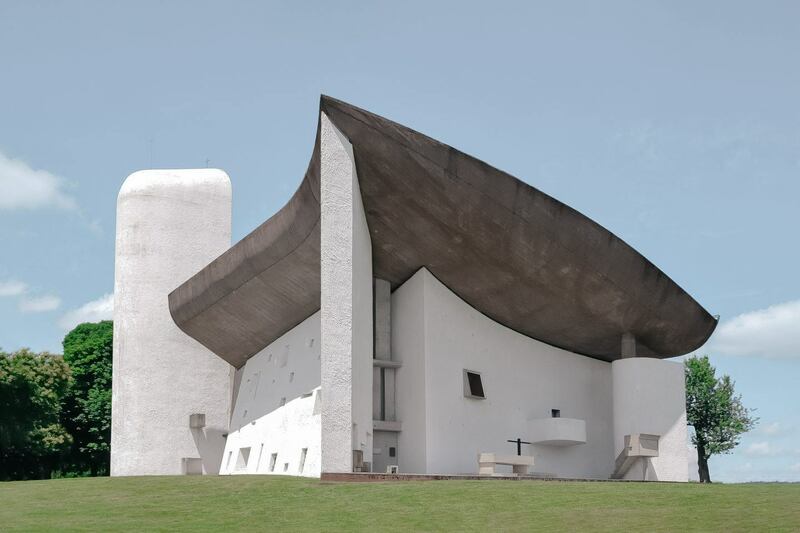 While designing the building, Le Corbusier stated that the church must be “vast so that the heart may feel at ease, and high so that prayers may breathe in it”. ‘Saint-Pierre’ is located at 29 Rue des Noyers, Firminy, France. This monumental structure is part of the Capitol Complex, a government compound comprising three buildings in northern India, including the Secretariat and the High Court. 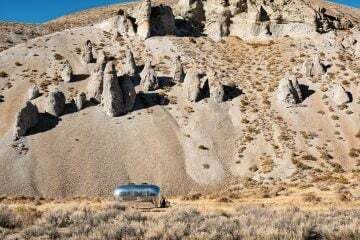 The mammoth, 250-meter-long building consists of eight storeys of rough cast concrete, backdropped by the Himalayan mountains. 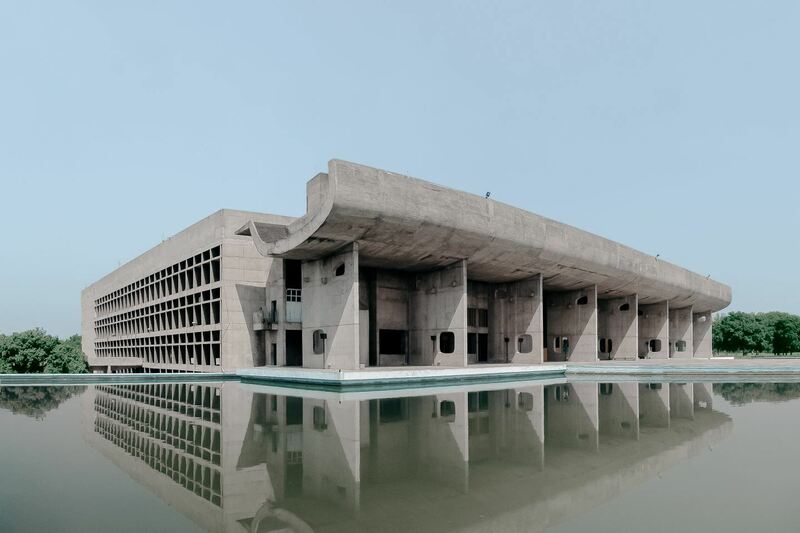 ‘Palace of Assembly’ puts Le Corbusier’s Modernist theories into play on an immense scale. 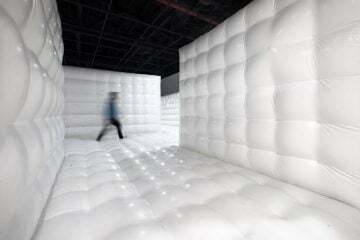 The address is Capitol Complex, Sector 1, Chandigarh, India. Due to extensive bombing, Berlin endured a major housing crisis post-World War II. 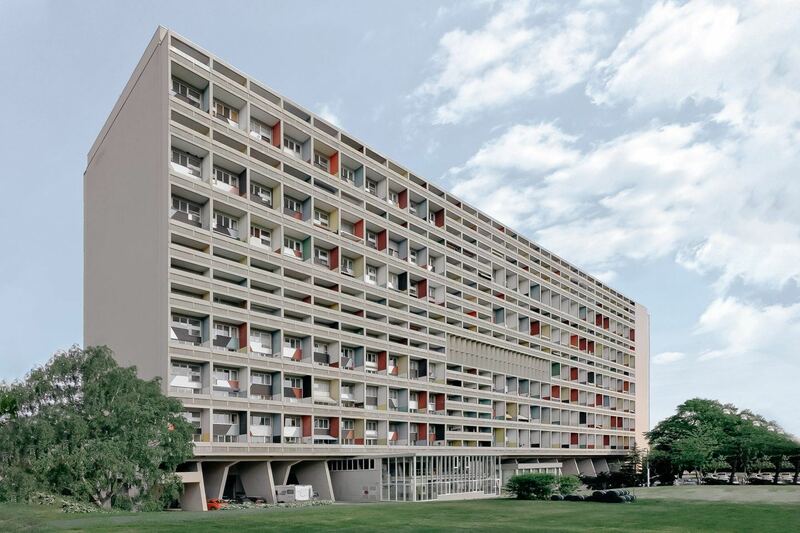 As a direct response, Le Corbusier designed a high-rise social housing project consisting of 530 apartments spread across multiple floors—a symbol of Germany’s modernization after the destruction of the war. The ‘Unité d’Habitation’ concept was successful first in Marseille; the building there was labeled the most influential example of Brutalism of all time. ‘Unité d’Habitation’ was realized in Berlin’s Westend a few years later in 1959, to create better living conditions for its residents. In 1979, ‘Unité d’Habitation’ was turned into owner-occupied apartments. The address of the complex is Flatowallee 16, Berlin, Germany. 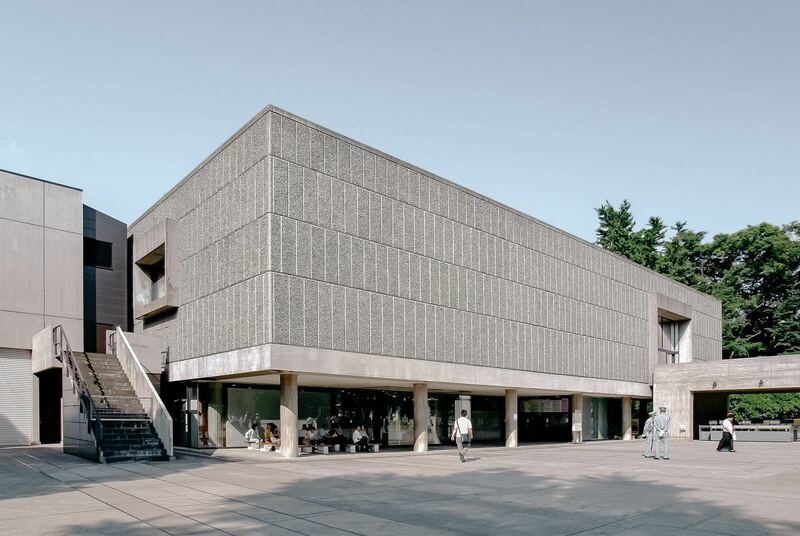 Located in central Tokyo, this public art gallery has become a hallmark of Brutalism in Japan. 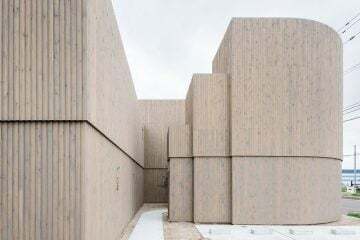 ‘The National Museum of Western Art’ is made from precast reinforced concrete panels resting on steel brackets, with the central galleries laid out in a square plan. According to a review by The New York Times, the building itself presented an “artistic significance and beauty” which rivaled the paintings inside—including those by artists such as Picasso, Manet, and Pollock. The museum is located at 7-7 Uenokōen, Taito City, Tokyo, Japan. 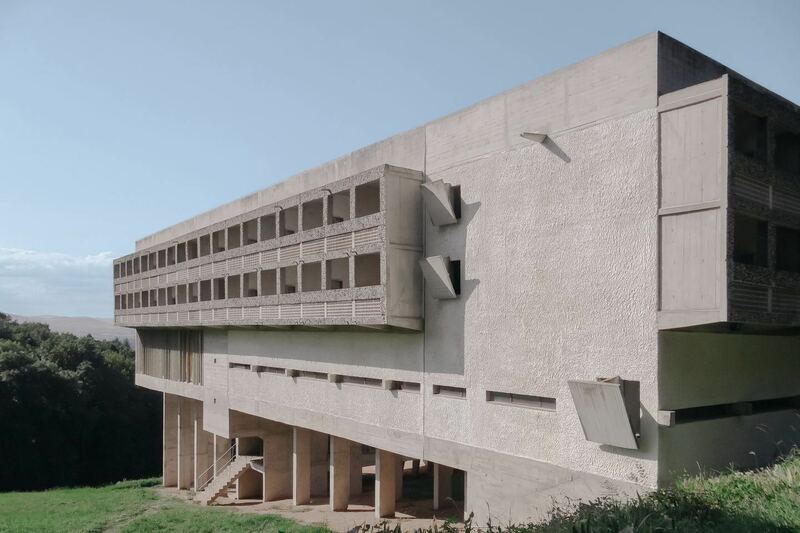 Added to UNESCO’s World Heritage List in 2016, this Dominican monastery in France was designed as a self-contained residence for a community of monks. 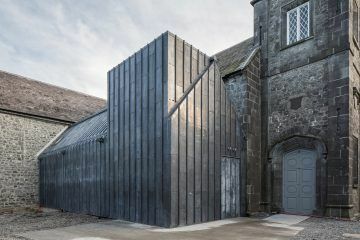 The complex building comprises many different spaces: one hundred individual bedrooms for solitary worship and rest, a communal library, a rooftop cloister, a church, and classrooms. Every one of the hundred bedrooms features an outward-facing balcony, with horizontal strips of windows intended to provide equal light and views of the surrounding nature. ‘Couvent Sainte-Marie de la Tourette’ is located at Route de la Tourette, Éveux, France. 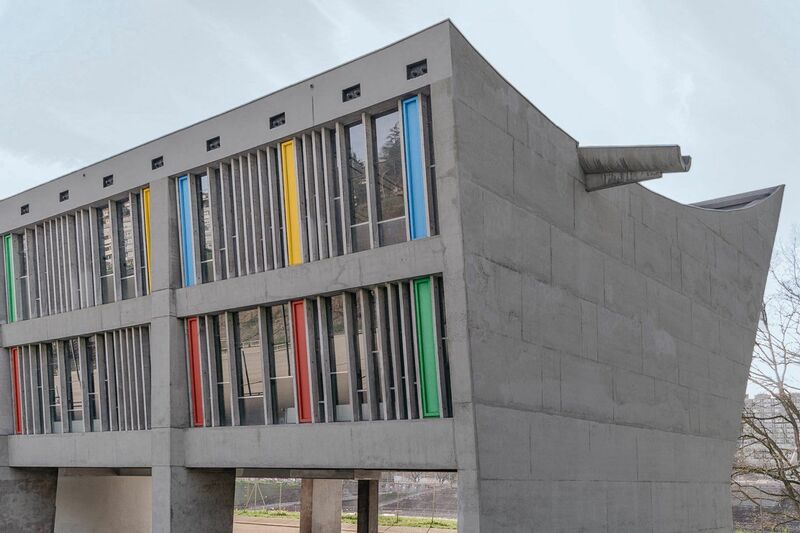 This cultural center, located in Firminy nearby the Saint-Pierre Church, was completed the year of Le Corbusier’s death. 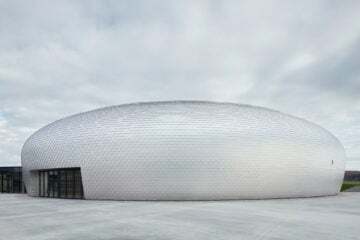 The 112-meter-long building was constructed on an artificial hill and features an asymmetrical curved roof that joins the sloped western facade; allowing for tiered seating inside the center. Within the ‘Maison de la Culture’ is an auditorium, music room, a theatre, and an art room. Exterior windows are interspersed by sporadic primary-colored panels. ‘Maison de la Culture’ can be found at Rue Saint-Just Malmont, Firminy, France. 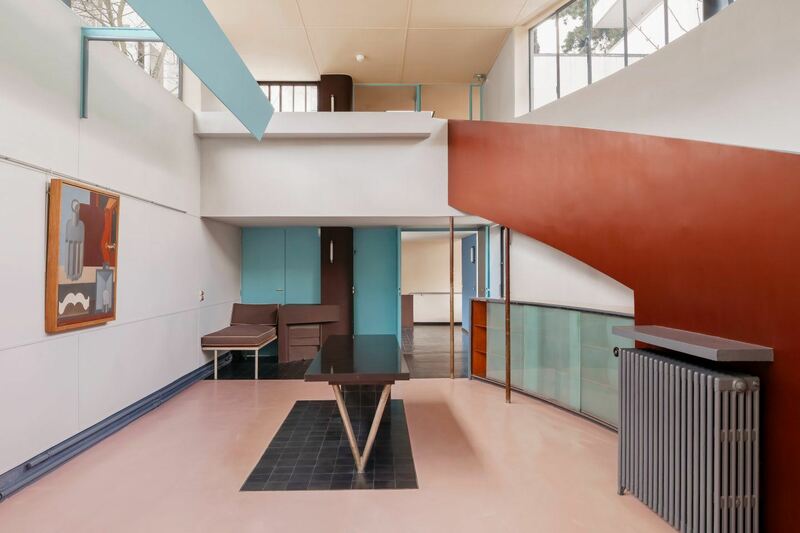 Also known as ‘Le Corbusier House’, this project was commissioned by interior designer Heidi Weber as a home for herself and for her own collection of Le Corbusier’s artwork. 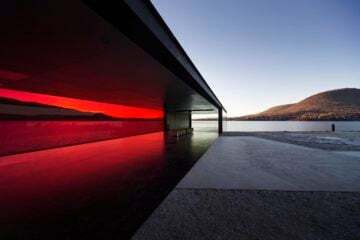 The building is located on a grassed area by the shore of Lake Zürich, and is made entirely from glass and steel. 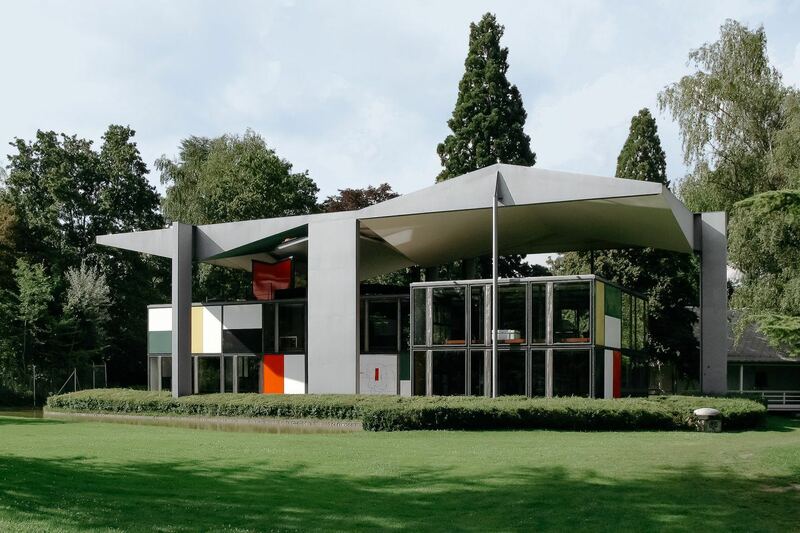 Characterized by its floating roof and Rubik’s Cube-esque colored panels, the residence represents an extensive change from Le Corbusier’s original 1931 Polychromie Architecturale, his framework for using only Purist color schemes. The address of ‘Pavillon Le Corbusier’ is Höschgasse 8, Zürich, Switzerland. One of Le Corbusier’s more radical designs of his later life, this Roman Catholic chapel marks a departure from the functionalist style of his earlier works. The chapel was built on a pre-existing pilgrimage site that was completely destroyed during the Second World War. A billowing concrete roof is supported by thick curvilinear walls, which feature an arrangement of irregularly shaped windows. The address of ‘Notre-Dame-du-Haut’ is 13 Rue de la Chapelle, Ronchamp, France.